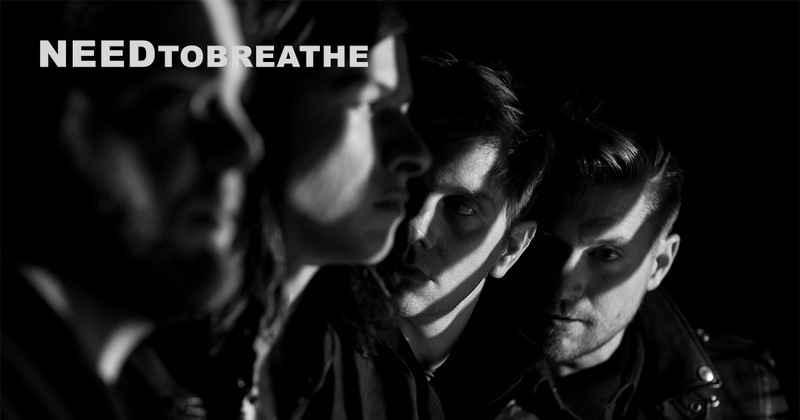 Today, NEEDTOBREATHE announced they will be embarking on their second Acoustic Live Tour! The band will visit over 35 cities and will be joined by Sean McConnell and Matt Maeson on select dates. The Insiders will have first access to tickets tomorrow at 10AM EST via the Insiders portal. Presales begin this Wednesday, Nov. 14 at 10AM local time, and tickets are available to the general public on Friday, Nov. 16 at 10AM local time. Click here for more info. THE RIVERS EP - OUT NOW!